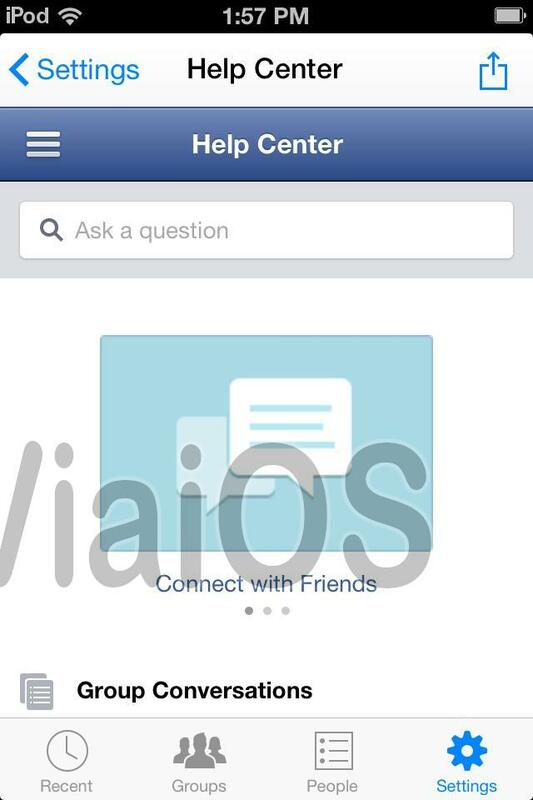 How to logout from Facebook Messenger on iPhone (iOS 7 & 8)? Next you can open Messenger and check that you are no longer logged in. 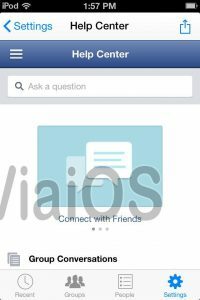 How to logout from Facebook messenger on iPhone? From when iOS 7 has come, Facebook messenger app has been updated with new style and new look. 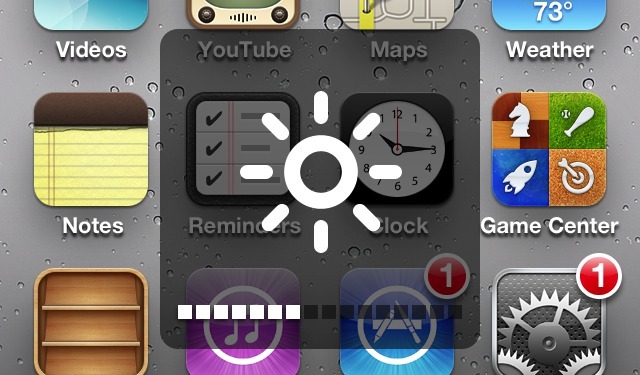 But here is a difficulty for users because they cannot log out from app. It is possible to log out from it. Now users have not to worry any more. You can Logout from Facebook Messenger Without Un-Installing or Removing it. 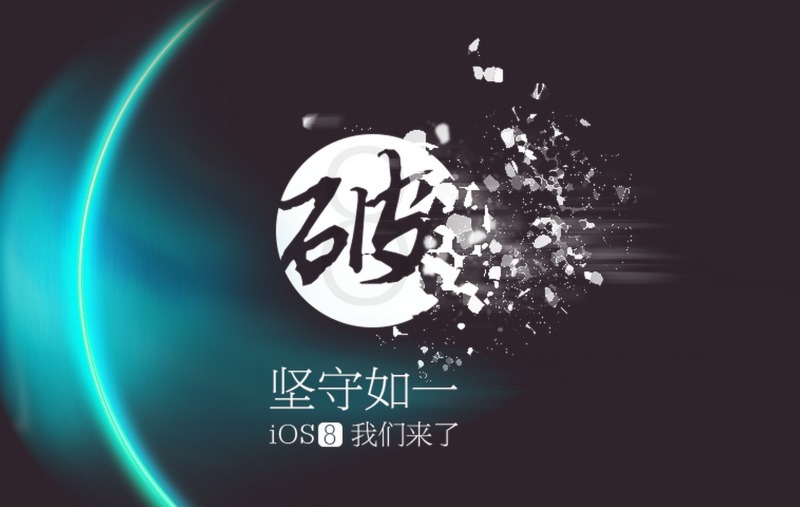 As people thought this that iOS is little bit difficult to use as compared to android. This thought is wrong, all apps are updated both on iOS and android. 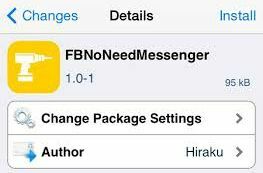 More over some iOS users do not need this facebook messenger because on receiving new message on facebook app this changes to messenger which disturb iOS user. 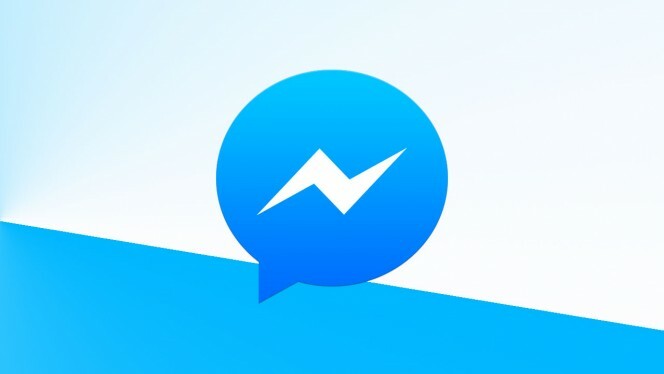 Facebook messenger is useable in this way that u can share upto 10 photos in a time with your friend in personal chat.A little bit more addition is that you can also send and recieve voice messages in seconds and minutes so that you also able to have a voice chat which is much betther than that of typing. You can also send and recive videos but videos which are more than 90 seconds are not allowed to sent. 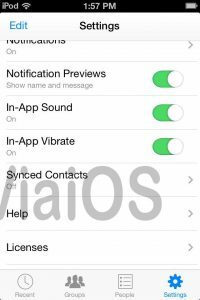 As after this App is updated this includes addition of voice call which is free for all messenger users. 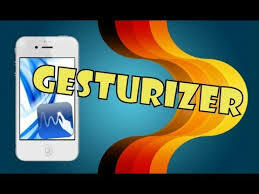 There is no more problem now for those iOS users, Now you will be no more disturb. 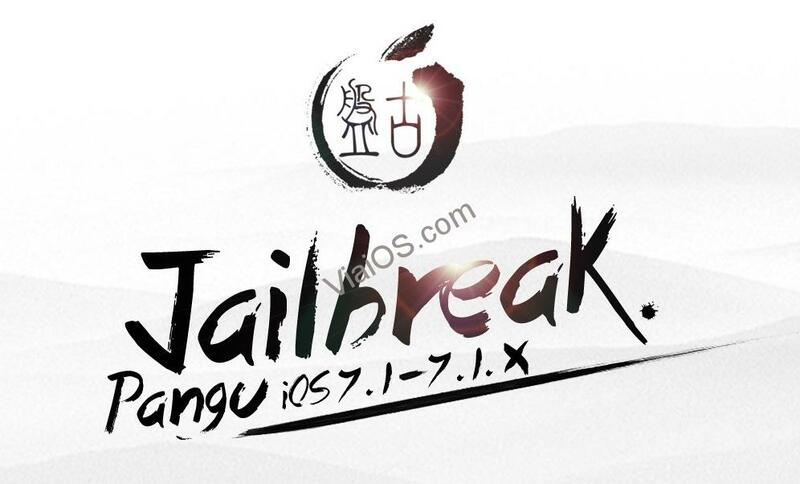 This tweak is available for free off cost for all jailbreak users in BigBoss Repo. 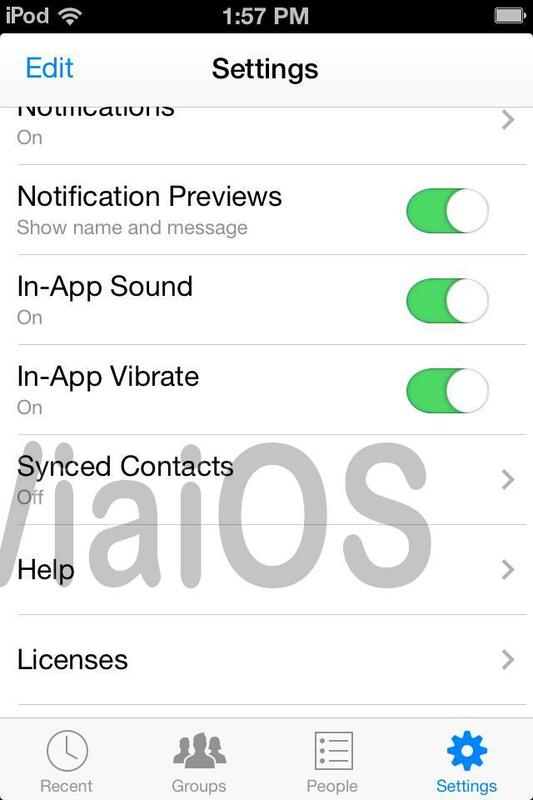 For Logout from messenger when your are on iOS 7 read the below paragraphs more. 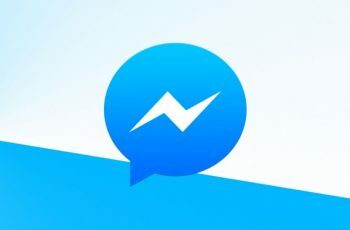 How to logout from Facebook Messenger app is also a Question for Android Users. But here’s the topic for iPhone FB Messenger app, to log out follow the steps. 6) click on the pic and you will find the logout option.